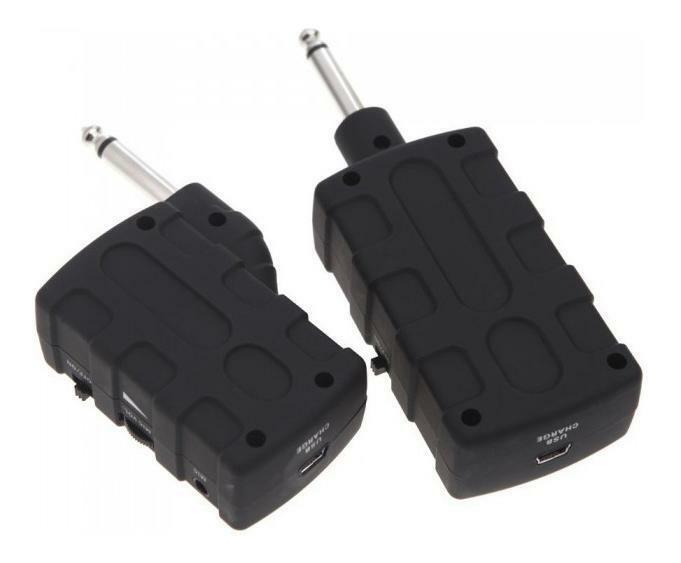 The JW-01 Wireless System for guitar or bass must be one of the most stable, decent, and usable control for the price of a regular stomp-box pedal. 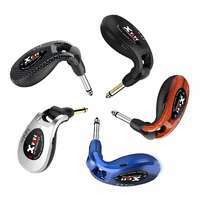 Driven by rechargeable batteries offering 4 hours, and a consistent and reliable tone and range. 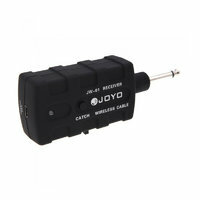 Escape restricting cables with the JOYO JW-01 Wireless System! 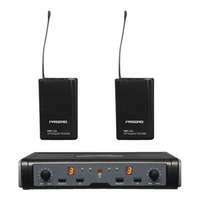 A compact, battery powered design makes this system a perfect addition for any on-stage rig, or to reduce clutter in the practice space. 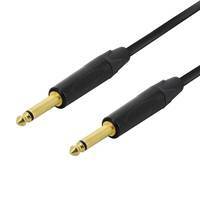 While perfect for integrating into Guitar rigs, this system can be applied in any intrument to amplifier context as long as 1/4" Jack connections are used. 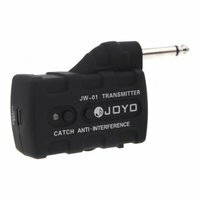 Using a high resolution digital UHF signal, the JOYO JW-01 transmits uncoloured, low noise signal from instrument to amp. 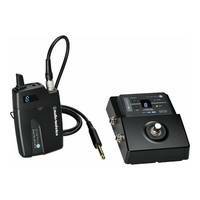 Low latency ensures no signal delay or dropouts, regardless of where you are on stage. 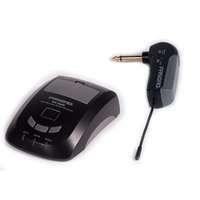 Both the transmitter and receiver are battery powered in this system. 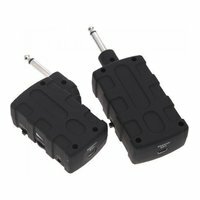 This means no need for extra power cables near your amp and also no extra patch cables to pedal boards or belt pack transmitters. 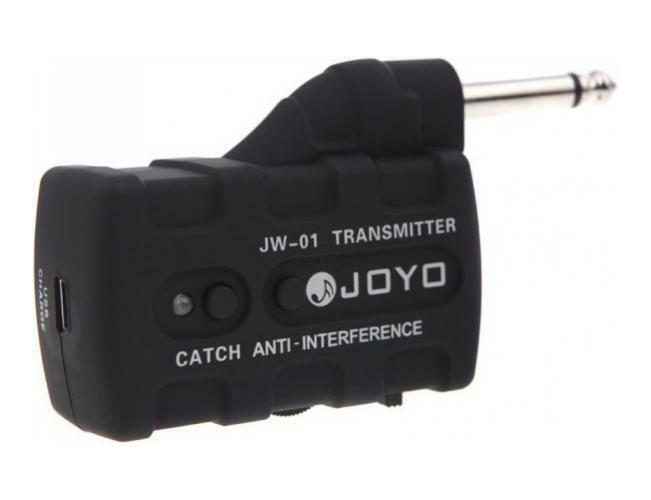 The JW-01 is virtually a plug-and-play system. To syncronise transmitter receiver, hold the two units within 1 meter of each other and press the "Catch" button. 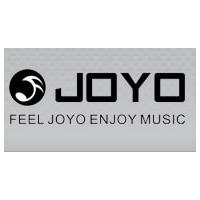 The two units now "communicate" with each other and will stay connected until you decide to sync them with another unit. 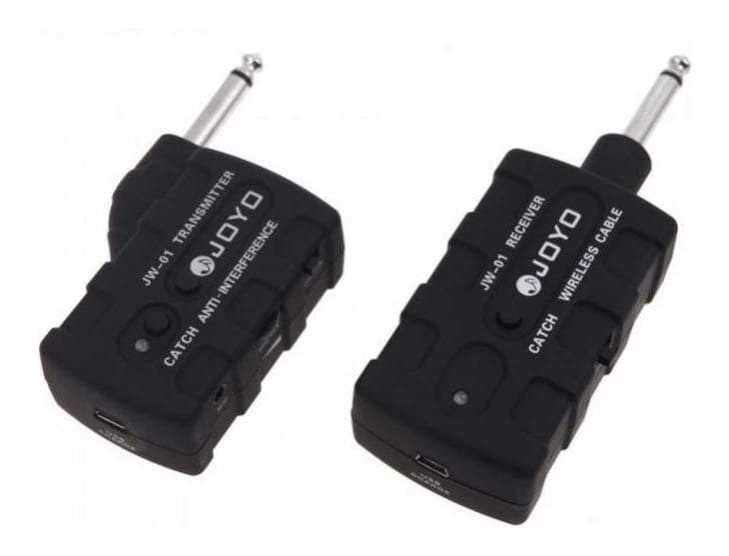 Now just plug the transmitter into the instrument and the receiver into the jack socket of an amp and you are in business! 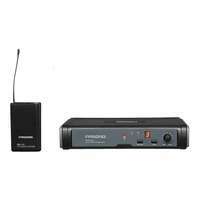 The JW-01 also includes a 3.5mm TRS mic input. 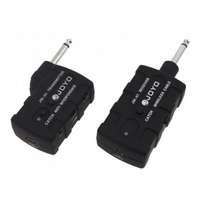 This means the system can also be used to transmit a lavelier or video microphone signal.